Fans of the work of Bungie, the people behind the Halo series of games, will want to get the 9th of September 2014 booked off work right now, because that’s when the company has announced that it expects to begin offering its new game for sale. 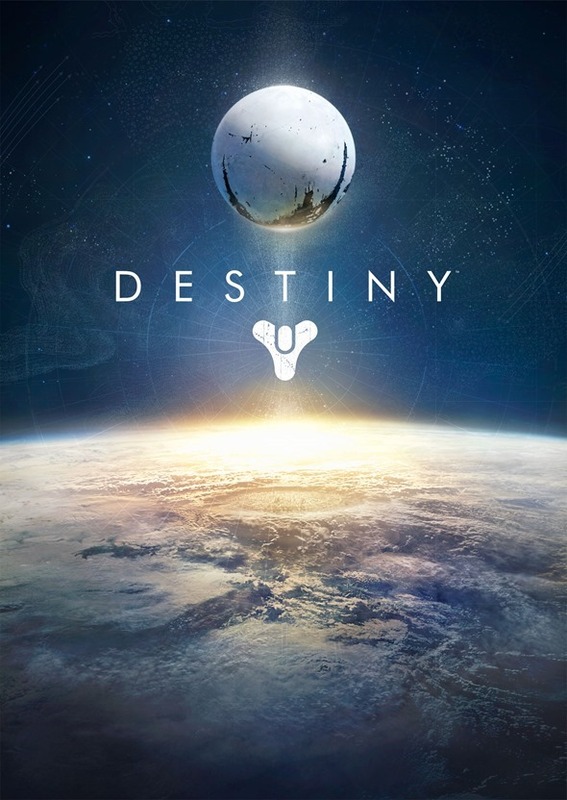 Destiny should be available on Xbox One, Xbox 360, PS3 and PS4 and looks set to be quite the experience. Of course, where a concrete release date would normally be met with cheers, Bungie has managed to actually upset some by announcing that gamers would need to wait as late as September before they will be able to put the game through its paces. 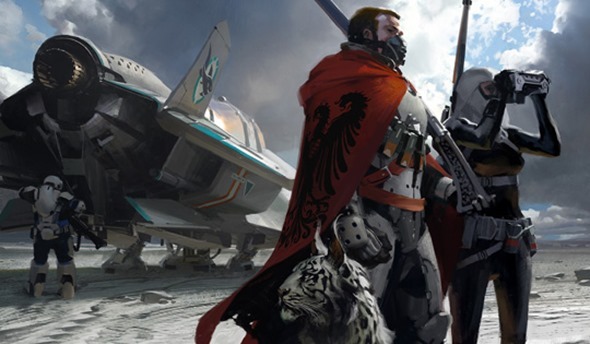 Destiny was originally penciled in for a spring 2014 release, but in a post on the company’s blog the firm set about explaining why it feels the longer than anticipated wait should be worth it. "We promised to redefine what players should expect from a Bungie game. We said we wanted to change the way people play games together. We set our bar high. For us, Destiny represents a once in a lifetime opportunity,"
Bungie clearly believed that Destiny was going to fall short of the mark and with expectations still growing for the title, we think Bungie may be right to make sure that game is as good as it can be before releasing it into the wild. Thankfully though, the impatient amongst us may not have to wait quite as long as September before getting their sticky little hands on Destiny. A public beta for the game should start in the summer with the PS3 and PS4 variants set to be the first available thanks to an exclusivity deal, with the Xbox 360 and Xbox One versions coming later. Remember fellow gamers, good things come to those who wait so hopefully the extra time taken by Bungie will mean we get an even better game in ten months time. At least, that’s what we’re clinging to here.